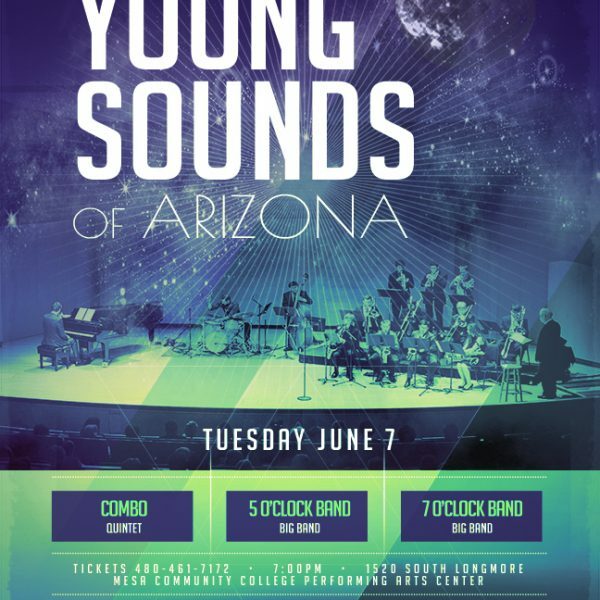 There’ll be no dearth of sizzling jazz and hot blues this month, notably starting with the 7 p.m Tuesday June 7 concert by teenage members of Young Sounds of Arizona. 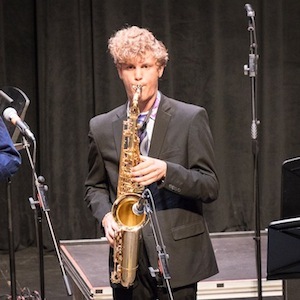 The ability level and cohesive sounds of these youth ensembles has thrilled and amazed audiences ever since the organization’s 1971 inception by and support of the Phoenix Musicians Union. 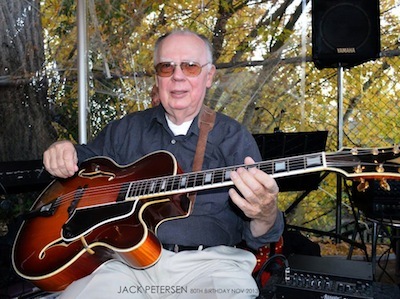 Dawson Weiss entered the world of jazz music via a close family tie: her grandfather Alan Whyte, who was a big-band pianist in the 1940s. 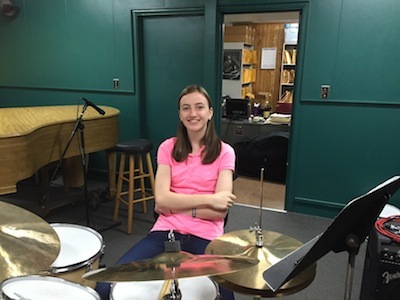 Her love of playing drums started at the age of 12, and she also plays acoustic guitar and electric bass. 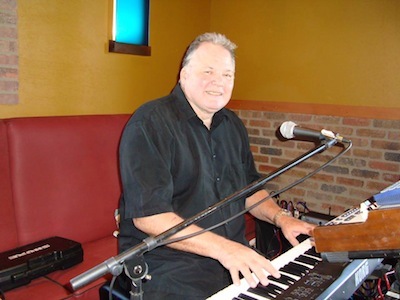 A celebration of life jam session for longtime Arizona musician Ken Wain will be at 7 p.m. Thursday, May 26, with many local musicians, including opening selections by the Gentlemen of Jazz trio led by drummer Bob McKeon with Santo Maglio-keys and Ray Carter-bass + vocalist Margo McKeon. 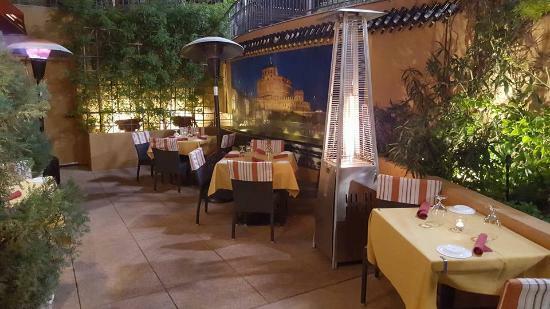 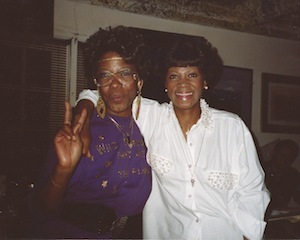 Doors open at 6 p.m. at the Rhythm Room, 1019 E. Indian School Road, Phoenix 85004, free admission and parking. 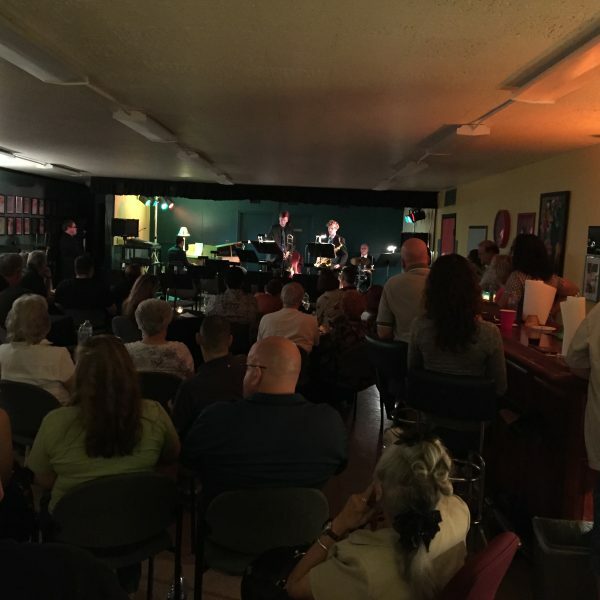 An impressive and entertaining concert presented by Young Sounds of Arizona showcased four groups of high-school student musicians on May 3, 2016, for a standing-room-only audience of jazz fans, family members and friends. 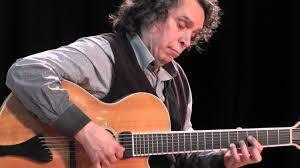 “Jazz is really about the spirit of life; the more creative you are with it, the better it is. 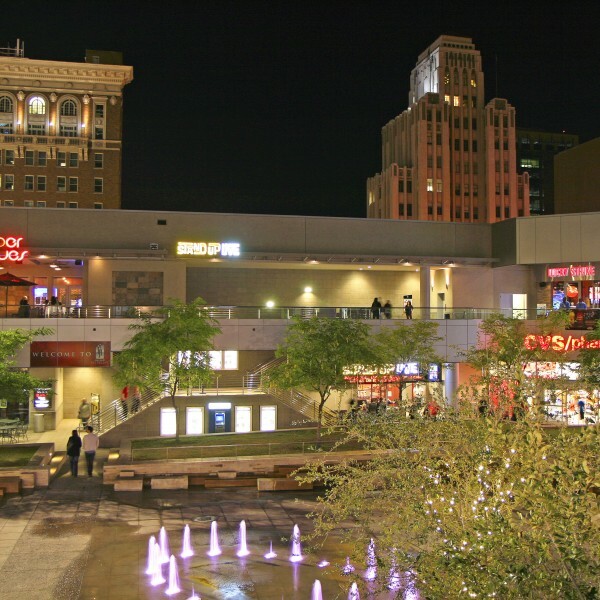 Jazz has the ability to take the worst of circumstances and struggles and turn them into something creative and constructive.” So says William “Doc” Jones, producer of the annual International Jazz Day Arizona from 4 to 10 p.m. Saturday, April 30, at CityScape Park, One E. Washington St., Phoenix 85004.